The opshop strikes happy again! 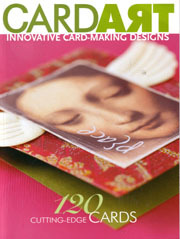 CardArt. Which is nice for ideas if nothing else. 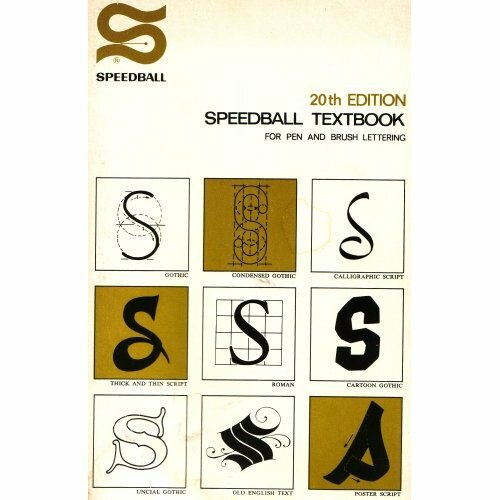 and a 1972 copy of Speedball Textbook 20th Edition… which is very interesting typographically.